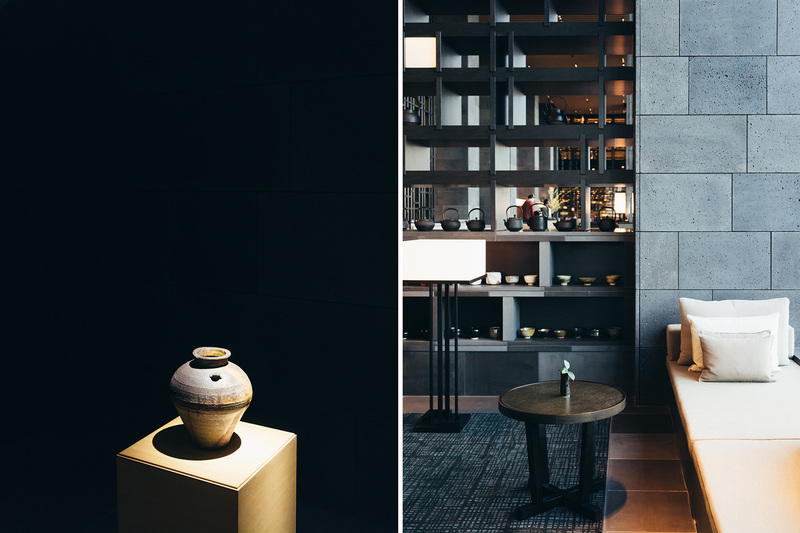 Truthfully, I don't know where to begin to describe the experience I recently had at the new Aman Tokyo. 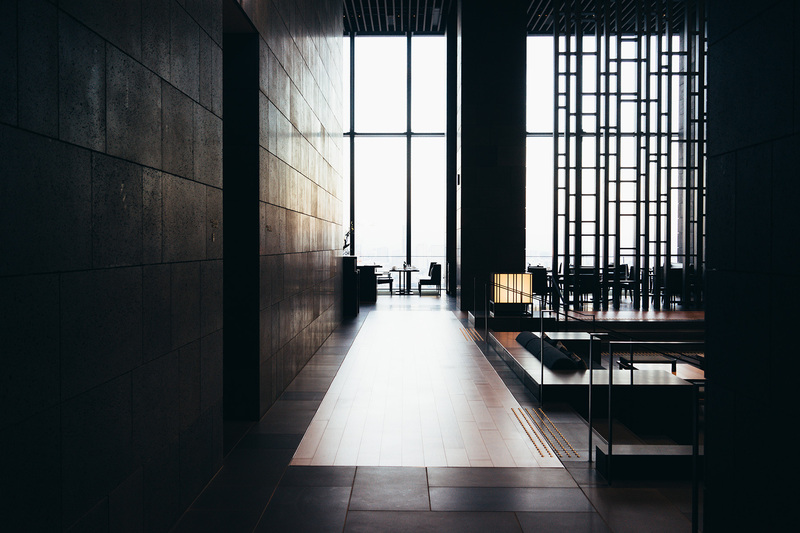 What can you really say when you think the only downside of staying there is that it makes you want to hole up, enjoy all of its amenities, and not leave to actually explore Tokyo? And so, my best strategy is probably to let the photos do the talking, though even those don't quite give you the feeling of being there. 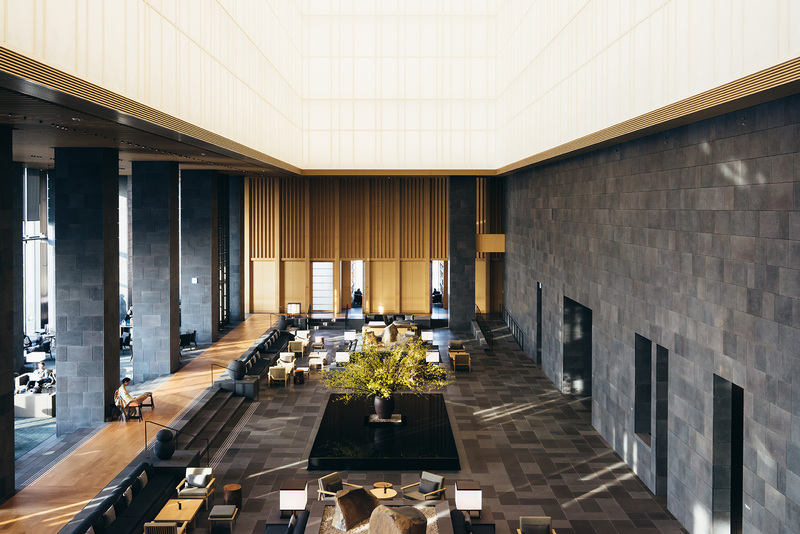 Located in Tokyo's financial district on the top six floors of the 40-story Otemachi Tower, the Aman Tokyo is the first vertical Aman property. 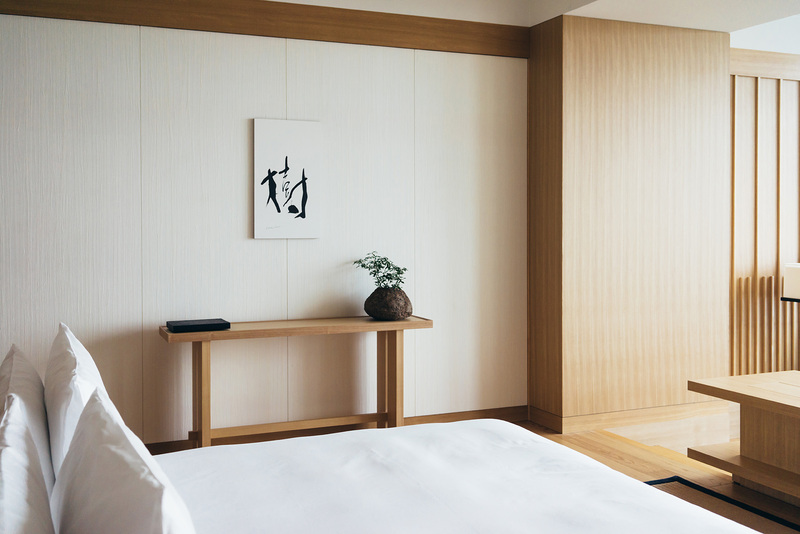 So along with being guaranteed sweeping views in the rooms, you can have breakfast with a view of Mount Fuji. 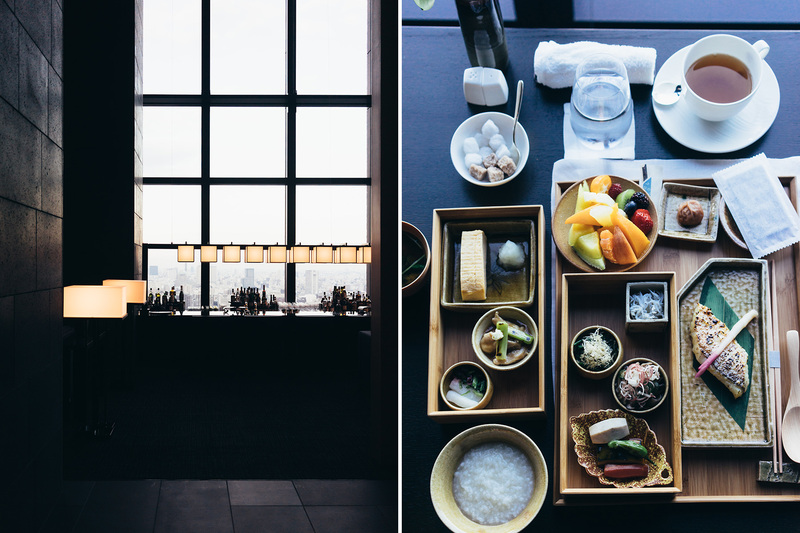 I opted for the full Japanese breakfast my first morning and couldn't have been happier. 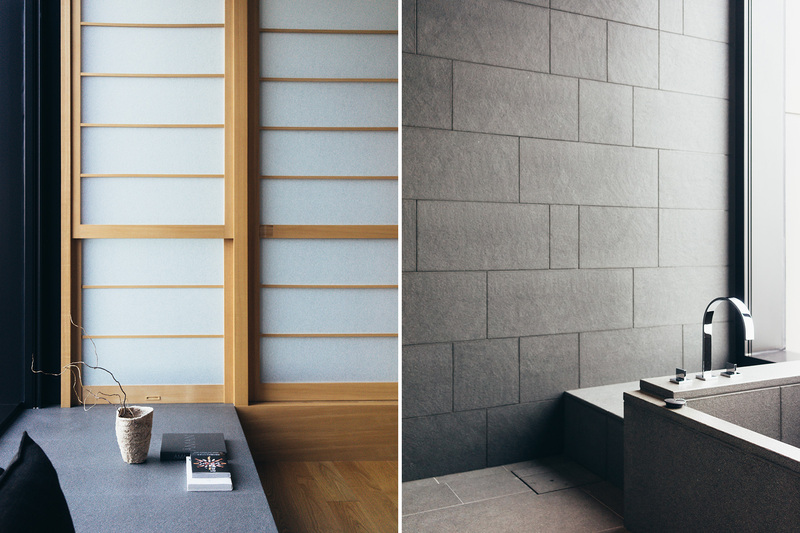 What really made the Aman for me were the grand common spaces (not at all to say the rooms were lacking in any sense) and the careful attention to and play of light, space, and shadow throughout. A photographer's dream. 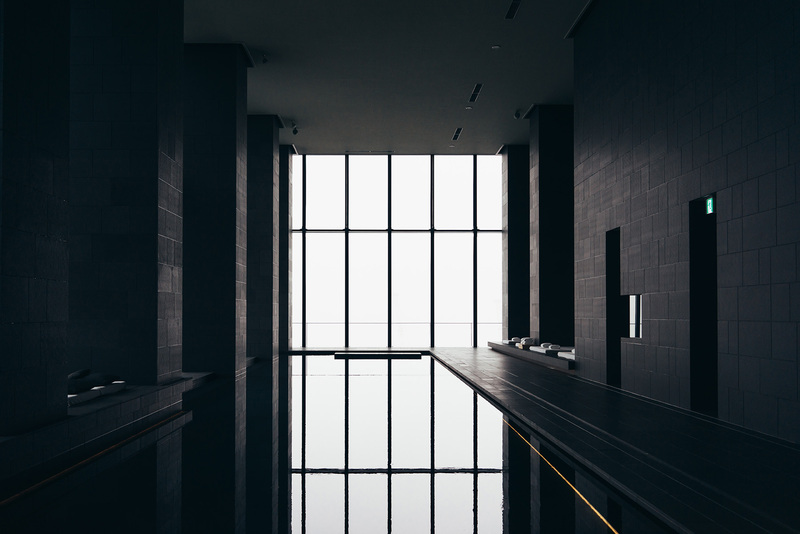 Don't miss out on the spa or infinity pool – a two-hour seasonal treatment was the icing on the cake during my stay. 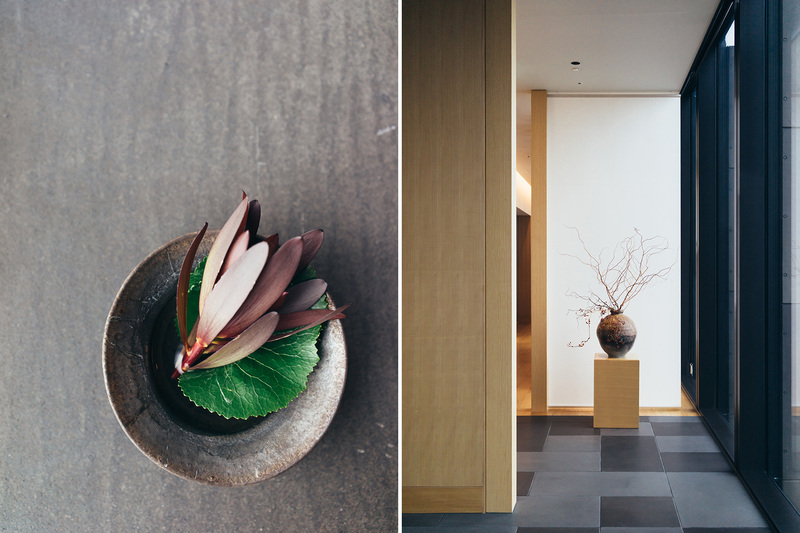 Aman Tokyo, I hope we'll meet again. 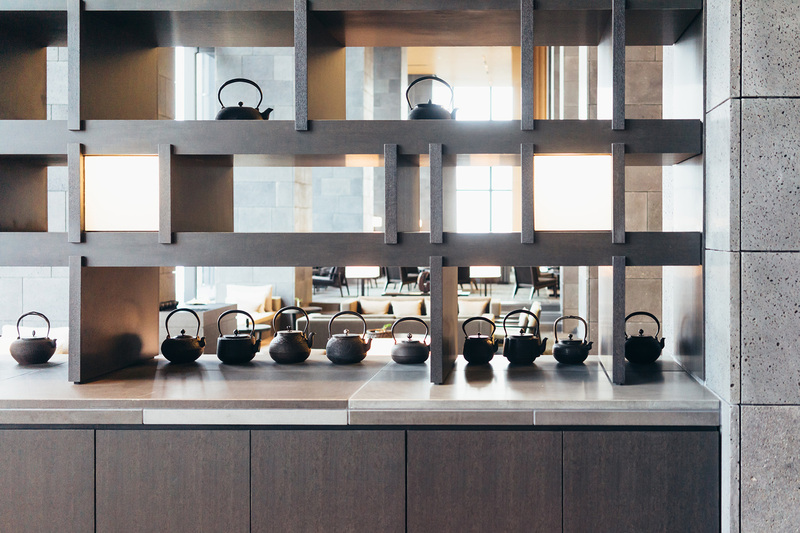 Disclosure: I was a guest of the Aman Tokyo as part of my partnership with ANA. Wow, truly beautiful photos. So lucky to have had this experience! Seriously love your blog so much! Your posts never disappoint! As always, your photos are so beautiful and expressive. On other work that isn't travel, how often do you shoot with natural light vs. artificial? All of your lighting always looks so beautiful and even. Thank you! I shoot with artificial light about half the time I'd say. More so in the winter when natural light is so lacking! Your photos are amazing! I understand that you shoot with a Sony a7r. What lenses do you use with it? What lens did you use for these photos in particular? Will appreciate your response. I use a 35mm mainly (all of these were taken with the 35). Sometimes 55mm. Beautiful work as always. Just wanted to ask, did you use a tripod for this series? Also, would you ever consider doing a video tutorial of your process when doing architectural photography? 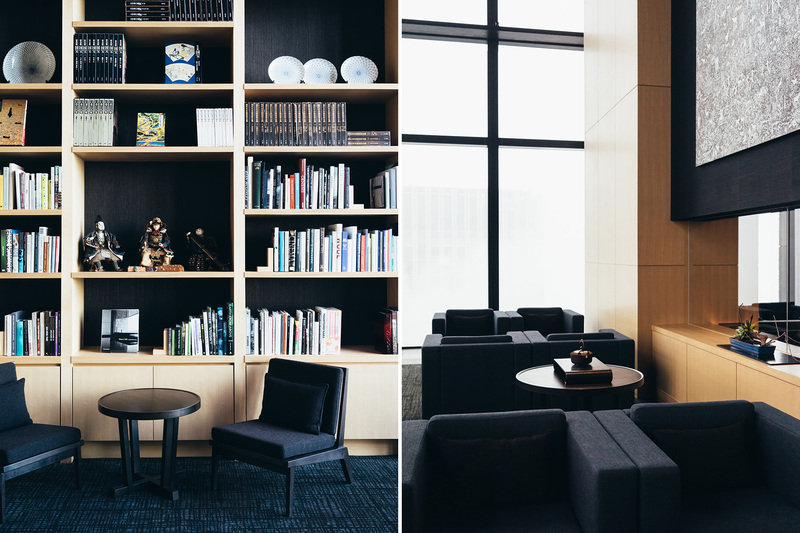 I hand held all of these shots, which is not ideal for architectural/interiors photography but I wanted to be quick and discreet. Though a video tutorial isn't currently on the agenda, that could always change! 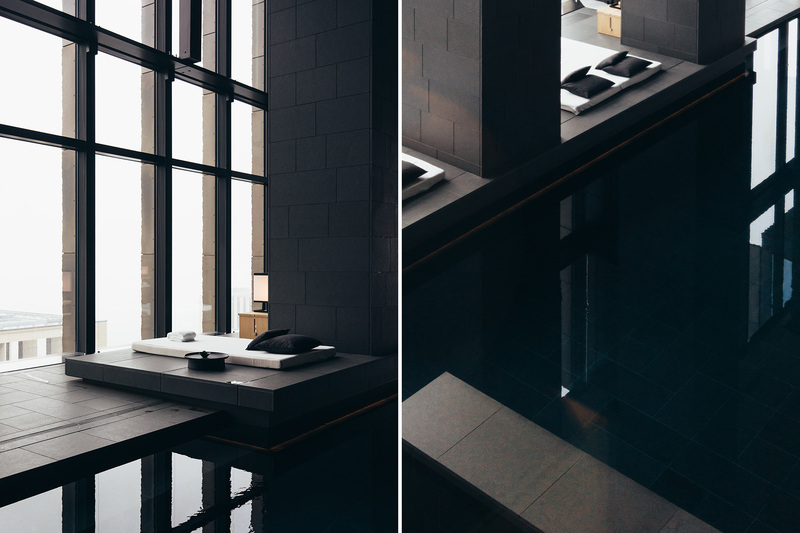 An infinity pool. A library. That is all I would need. 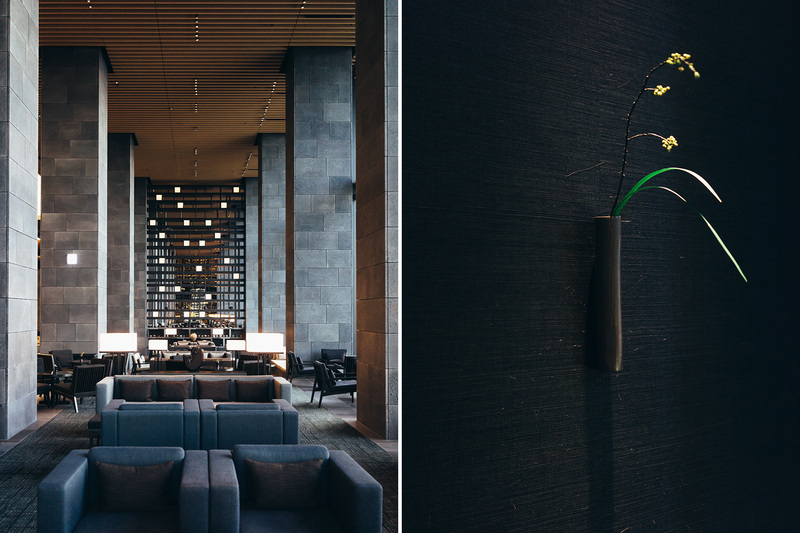 Fantastic photos , so hard to capture definition in a dark , black interior , amazing work!